Is there a better alternative to Solis? Is Solis really the best app in Editors category? Will Solis work good on macOS 10.13.4? 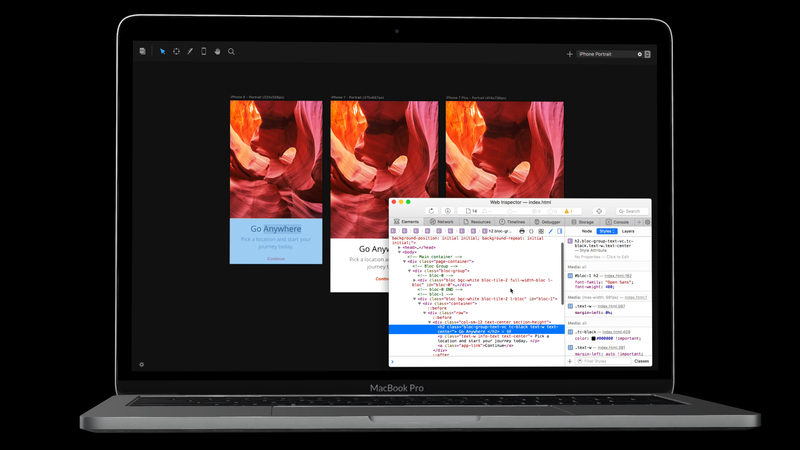 Solis for Mac is a Live Design Output that integrates seamlessly with your favourite code editor. Delivering real time, multi viewport previewing of HTML, CSS, SCSS and LESS as you write it. A powerful addition to your web design workflow. Added support for Blocs 3. Solis needs a review. Be the first to review this app and get the discussion started! Most designers and developers use a web browser as the visual output for their code editor. Even with technologies such as Live Reload, front end code needs to be saved first in order to preview its visual output. As well as this, browsers aren’t designed to view multiple viewports simultaneously. Which means a lot of time is wasted checking the responsive characteristics of a website. It’s kind of like working in the dark. Solis was built from the ground up, to solve this problem. 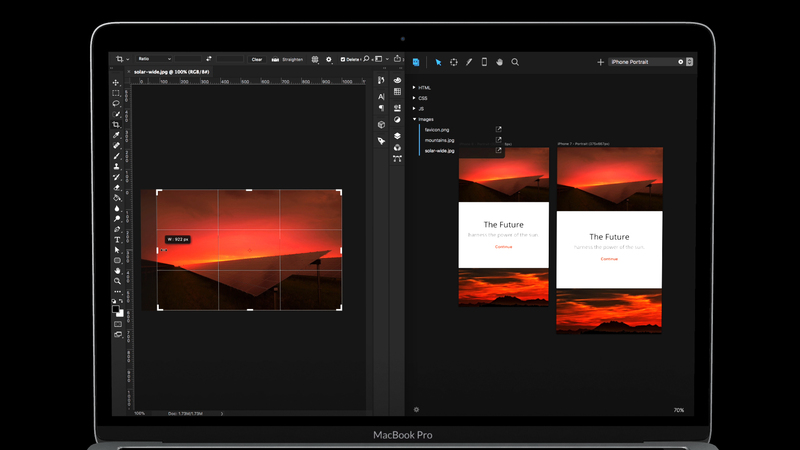 We think of it as the missing piece of the puzzle, a powerful addition that integrates with almost any web design workflow. 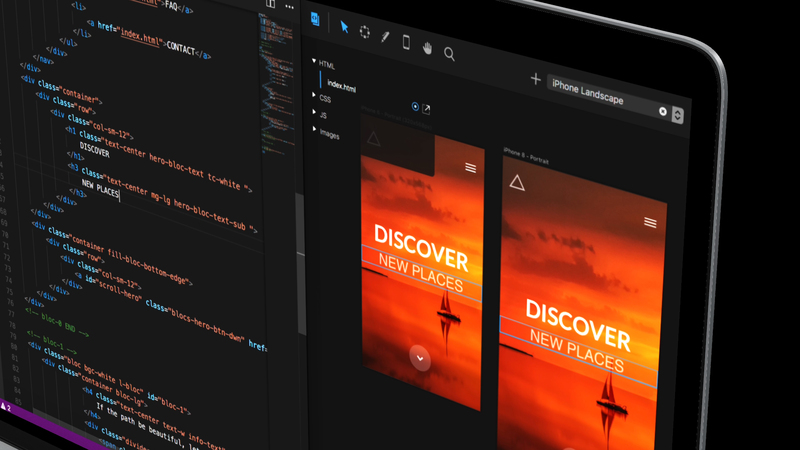 An app that finally sheds light on the situation, enabling designers and developers to see and interact with their codes visual output, as it’s written, on up to 50 viewports, simultaneously. Instantly preview HTML, CSS, SCSS and LESS as you write it. 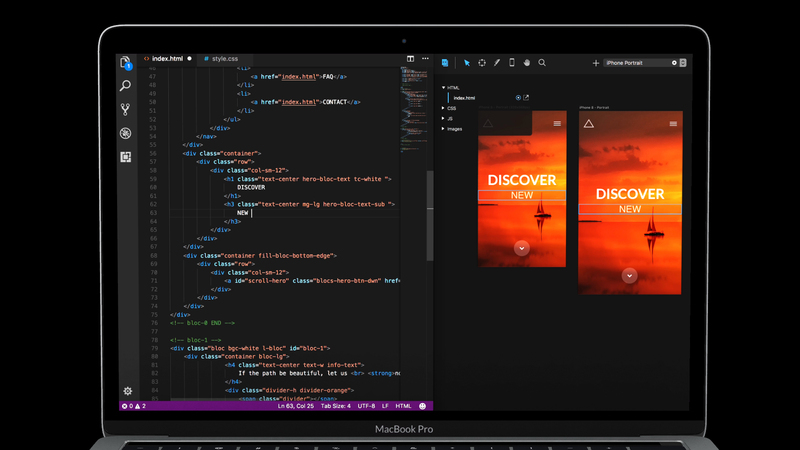 Supports the leading code editors, Atom, VS Code, Sublime Text and Brackets. Draw, resize and arrange multiple viewports that simultaneously display live code. Access the powerful WebKit developer inspector, which delivers, individual, isolated, code debugging, for each viewport. Connect with local servers powered by apps such as MAMP, for PHP development. 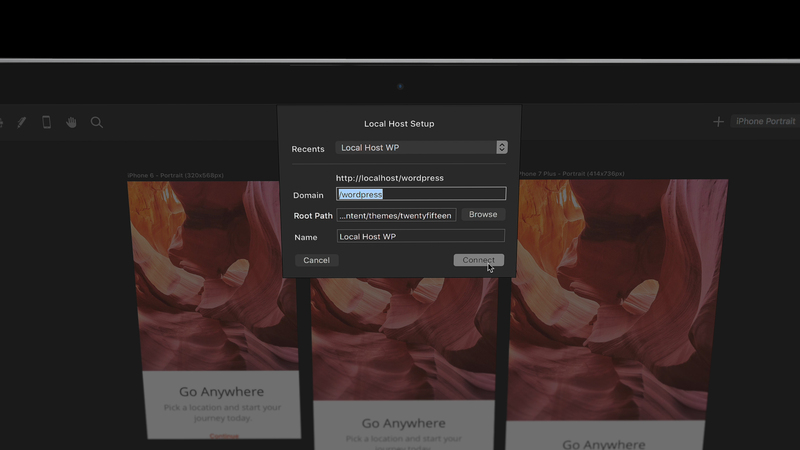 Quickly access the files in your site and instantly open them in your regular editing app. Create your own workspaces, for a more personalised setup. External changes saved to assets such as images, are automatically applied across all viewports.